Kazakhs are the largest ethnic minority in Mongolia with approximately 100,000 living in the provinces of western Mongolia. 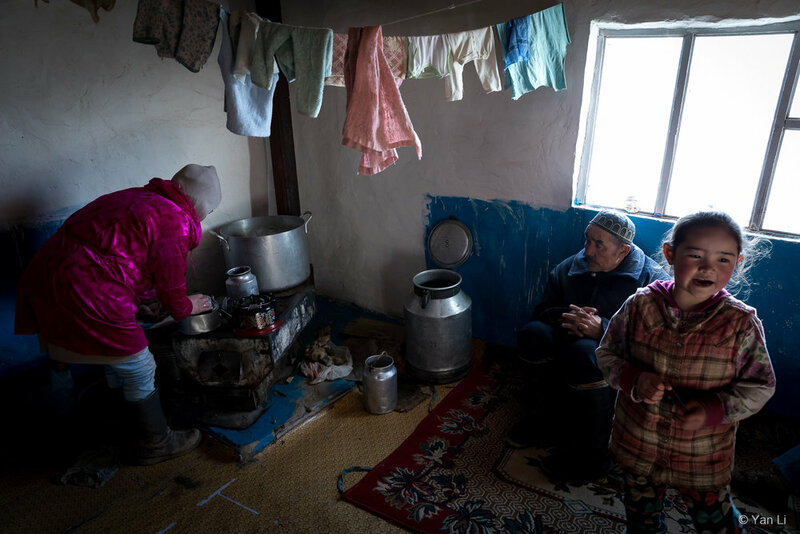 During the period of the Soviet Union, Kazakh’s nomadic herding and the traditional way of life were completely suppressed. 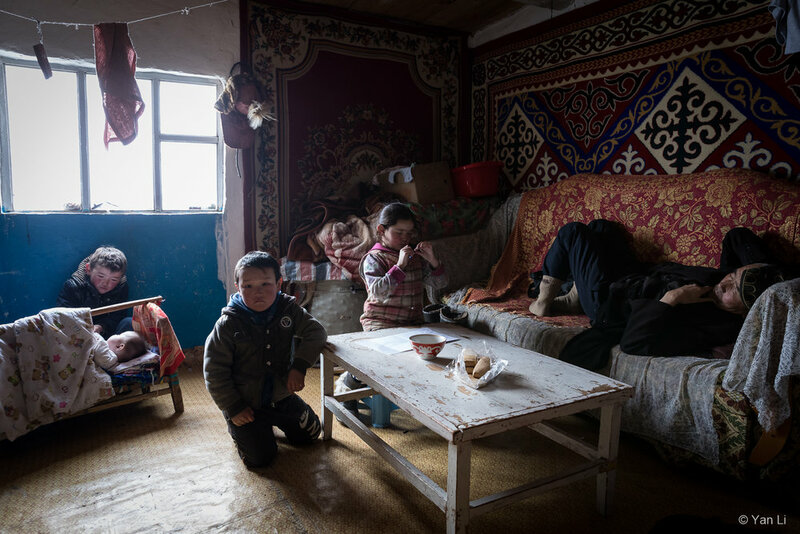 Nowadays, only few Kazakhs still preserve their culture identities, such as the Sailaukhan family who remain isolated in the wild and rugged mountains. Herding and hunting form the major part of their income. Living in the extreme isolation means everyone in the family including kids must work together in daily life. Without being disturbed much by the modern world, all the family members are proud of maintaining their unique culture and way of life. The traditional hunting using golden eagles is one of their cultural identities, which is passed from generation to generation.